Disney Villains wallpaper. 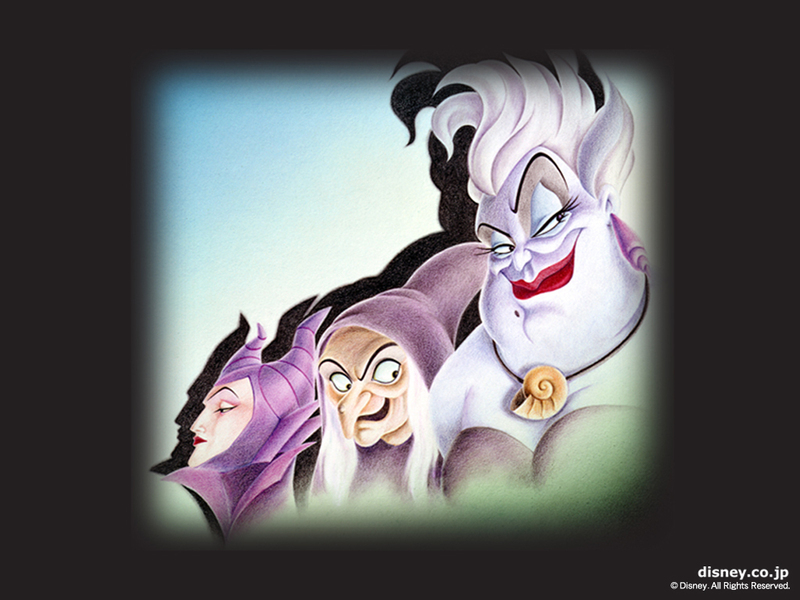 Maleficent, the Hag and Ursula wallpaper.. HD Wallpaper and background images in the cattivi Disney club tagged: disney villains disney villains maleficent the hag ursula wallpaper. This cattivi Disney wallpaper might contain cavolo rosso.